"Lincoln," "Zero Dark Thirty" and the other Academy Award nominees won't be the only films being discussed in San Francisco this Oscars Sunday. 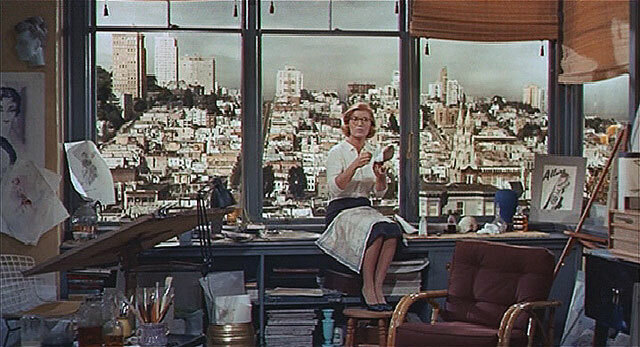 At 11 a.m., a few hours before the Oscars begin, Jay Sherwin will be talking about "Vertigo" and "The Birds" when he helps lead his latest walking tour of Alfred Hitchcock's San Francisco. 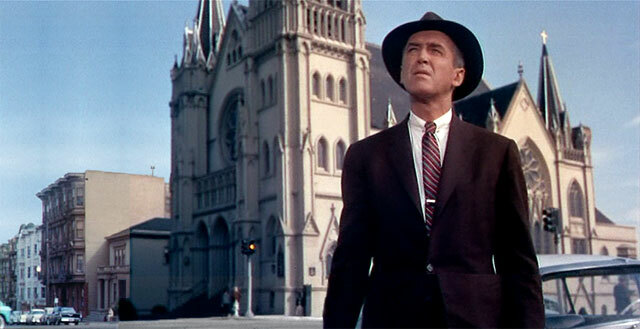 The Master of Suspense loved San Francisco and used its beauty, elegance and mystery to great effect in several films. 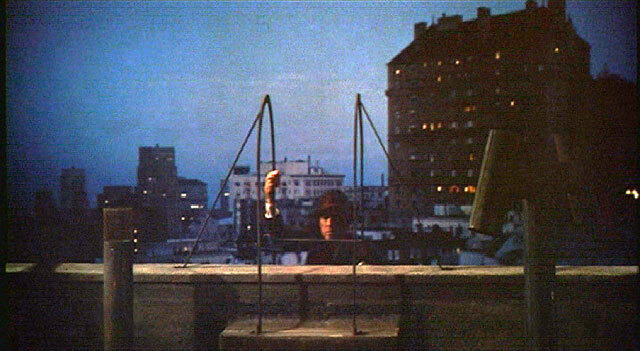 From Nob Hill to Union Square, you'll see some of the hotels, clubs, retail stores and other locations featured in Vertigo and other Hitchcock classics. Sherwin said during the tour he talks about what the Hitchcock movies illustrate about the city. You can hear him describe the tour in this story that aired Tuesday on The California Report. 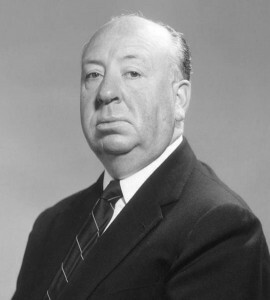 Those who take part in the tour also will most likely realize how the city has changed since Hitchcock filmed his movies. 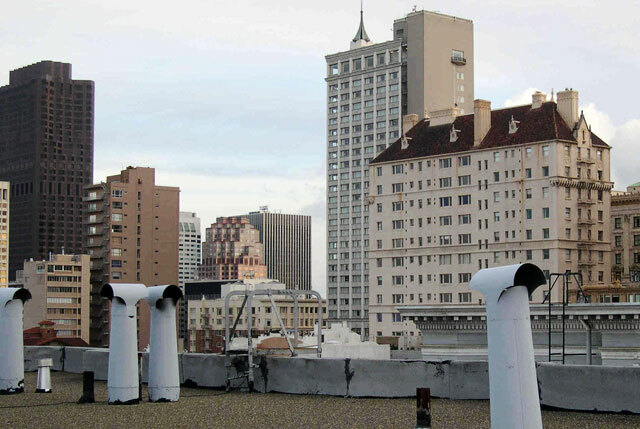 It also can be seen on Reel SF, a website that collects and shares photos that show how the locations of movies set in the city appeared during filming and today. 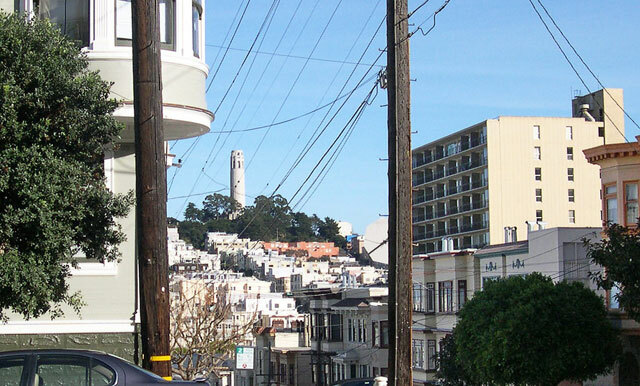 Many of the films feature a bustling mid-20th century City by the Bay; today's San Francisco is in some parts bigger and sleeker. In other sections, it appears more run-down or in transition. 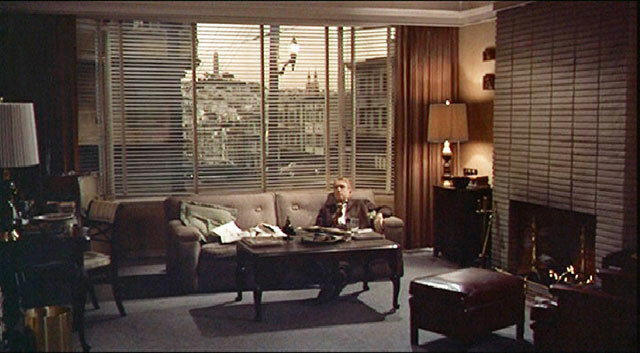 Here are some of the Reel SF photos showing the filming locations from "Vertigo," a Hitchcock classic that was filmed in San Francisco and released in 1958. 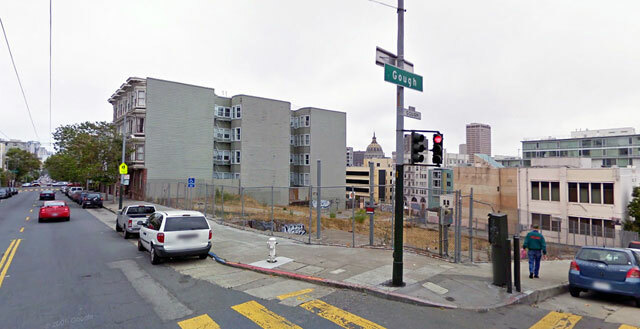 The captions on the photos include descriptions quoted from Reel SF.